We love any excuse to have a girlie day with a glass of bubbles, so why not learn a few makeup tips and tricks while your at it? Booked in advance you and your group have exclusive access to our super stylish studio with drinks and nibbles provided. 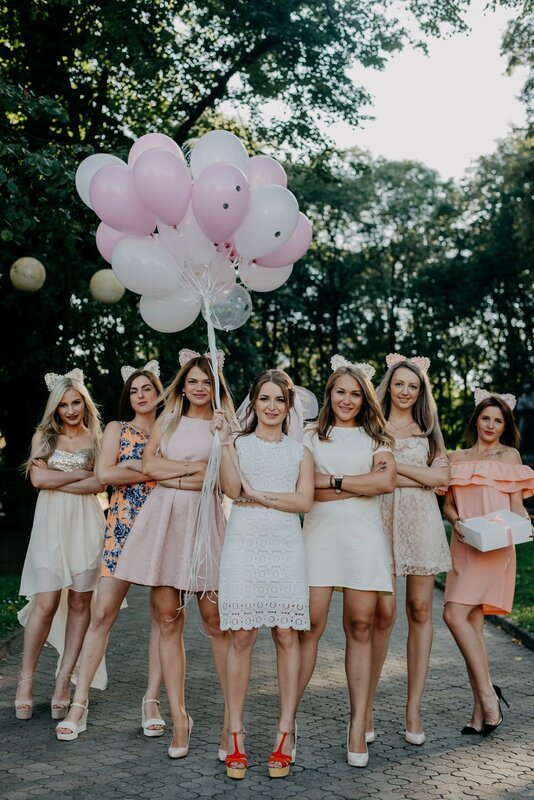 Why not spend your hen with us at Eleanor Nancy? With exclusive access to the makeup studio we can tailor make your time with us. Why not choose a group lesson to learn tips and tricks of the trade or get glammed up for your night out! A glass of bubbles for everyone (or a tea + coffee, of course) its the perfect event for your hen. The classes that give you the knowledge and confidence you need to be your own makeup artist. All group lessons are tailored to your needs. Prior to the workshop we ask you to tell us your concerns and what you would like to learn on the day. We want to make sure everyone goes away with new skills to make yourself look even more fabulous everyday. Every member of the group will be sent a personalised 'how to' step by step makeup guide. Laminate it and stick it next to your dressing table so you can use your new skills daily. Drinks and nibbles provided.